This year's Best of List includes familiar awards contenders, such as Moonlight and Manchester By the Sea, strange head scratchers such as Neighbors 2 and criminally unrepresented pictures such as Terence Davies' Sunset Song and Operation Avalanche. Unfortunately I couldn't lift one or more of these out of the pack to formulate a true 1-to-10 list of top films in descending order, so here they are alphabetically. Kim Jee Woon (I Saw the Devil) directs this Untouchables/Inglorious Basterds-like spy thriller with the highest level of execution. Set in 1920’s Korea, at the time of Japanese occupation, the allegiance of a Korean officer, working for the Japanese is put to the test when he’s tempted by the resistance movement. Astonishing set pieces executed with high production value (and some of South Korea’s biggest stars) meet the bar of Brian De Palma, Steven Spielberg and Quentin Tarantino. 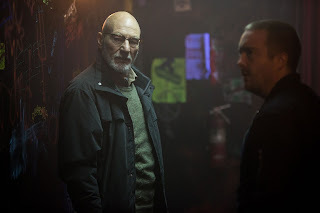 After Blue Ruin, Green Room serves as the second half of an awesome one-two punch. As with the Blue Ruin Jeremy Saulnier constructs a terrifying predicament for his heroes, and orchestrates an intense adventure of escape within his pre-constructed scenario. In Blue Ruin it was the quid-pro-quo acts of revenge against two warring families, here it’s the more intimate and constrained scenario of a punk band under siege in a neo-nazi compound. Saulnier’s innate feel of realism puts the audience effectively in the moment-to-moment thrills of the characters. The thrill of this picture is the unconventional stylistic take on a what probably seemed on paper a conventional script. 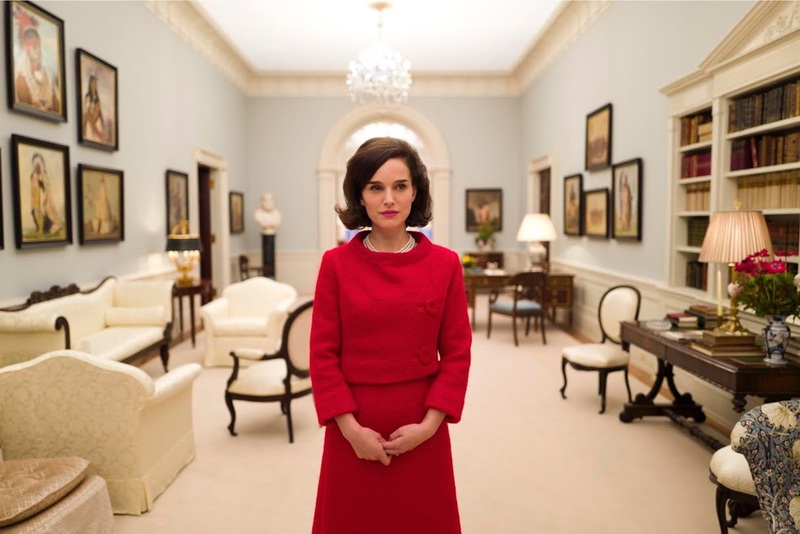 As written by Noah Oppenheimer, the story of Jackie, tells like procedural events of Jackie Kennedy in the days after the JFK assassination. 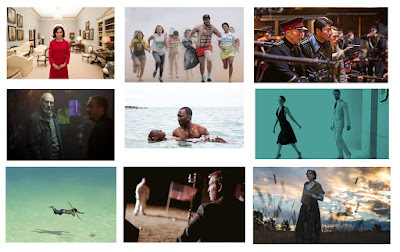 Some non-linear segments, flashforwards and flashbacks can give the appearance of an unconventional film, but everything we would need to see from this period of time we do see. For this reason, the film is thoroughly satisfying. 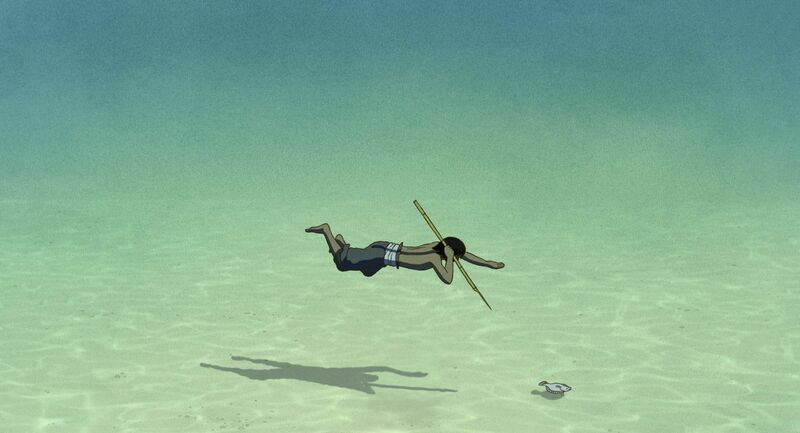 But it’s Pablo Lorrain’s vision which elevates the material into something more than a good script. Lorrain’s work in recreating period detail and merging different media and archival footage elegantly in the Oscar nominated film No is applied directly to Jackie. The visual and auditory design of the film is stunning and transports the audience to 1963 with ease and grace. The familiar is made fresh from the hot Damien (Whiplash) Chazelle. The thrill of Whiplash was Chazelle’s claustrophobic intensity and laser-specific focus into the mind of his artist-alter ego. La La Land is the largest canvas he could possibly play on. Treading in the musical genre taking place over several years, against the backdrop of Hollywood, the music industry, and Los Angeles the city of dreams. The familiar ground is the artistic pressure of the Hollywood lifestyle. All About Eve, or A Star is Born seem more appropriate comparables than the traditional Hollywood musical. The anchor of the picture isn’t necessarily the musical set pieces, which admittedly still don’t ever match up to the best of Hollywood’s past. Gosling and Stone try their best, but they are no Rogers/Astaire, Garland/Rooney or Kelly/Caron. 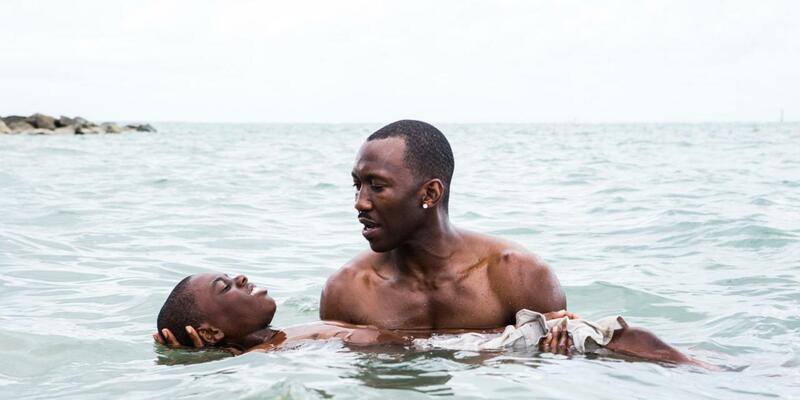 The picture succeeds because of the agonizing frustration which results from the strain on their idealized relationship and resonates on a level rarely achieved even by the best of Hollywood musical standards. Tragic and devastating. 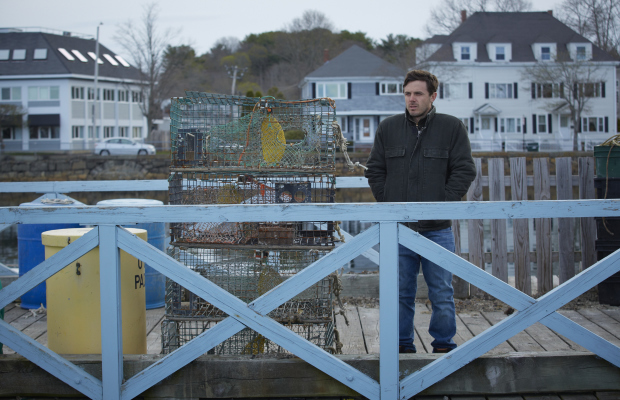 Kenneth Lonergan’s original script, directed with working class humble honesty, puts his ordinary characters through the ringer. Weirdo Casey Affleck is perfectly cast as the unlikeable and reluctant social misfit forced into become surrogate father to his nephew, and in the process is forced to reconcile his own tragedies of his past. The heavy loaded drama admirably mixes in disarming comedy resulting in a perfect concoction of palatable tragedy. Barry Jenkins’ already massively-celebrated impressionistic memoir of his own youth is as graceful and moving as proclaimed by most critics. Jenkins eschews narrative convention at the same time retooling familiar elements of coming age stories. Jenkins’ hero Chiron grows up in Miami amidst the temptation of drug lifestyle and frustrated by his mom’s own crack habit. An unlikely mentor arises in a drug dealer to become his surrogate father. The evolution of character from child to youth to adult immediate recalls Boyhood. The gentle approach to the often grim subject sparkles with inspiration and innovation in every frame, even when the Jenkins is forced to rely on those familiar coming of age tropes. This delirious and inspired sequel to the 2014 hit film enriches the beautifully conceived characters of the first film. Seth Rogan and company already had perfect comedic concept to work with in the first film – an anxious couple with a new baby moves into a new house only to discover their neighbour is a raucous frat house. Here, the same characters are back, except the frat house is a sorority helmed by a trio of misfit students eager to create the same kind of college experience as their male counterparts. The chemistry of Seth Rogan and Rose Byrne carries through in this sequel, same with the valuable b-player presence of Ike Baronholtz and Carlo Gallo as their dufus best friends. The trio of Chloe Grace Moretz, Kersey Clemons and Beanie Feldstein make admirable comic adversaries, but this picture is Zac Efron’s whose comic chops blossom like never before. 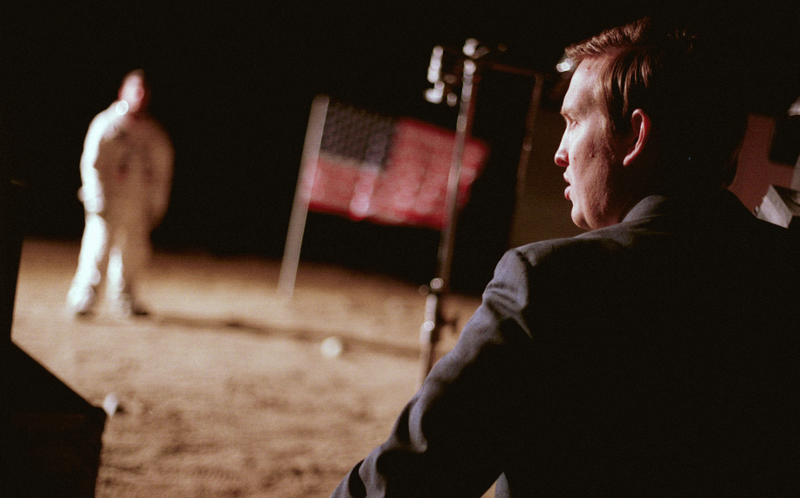 Matt Johnson’s scrappy fake moon landing movie bristles with low budget ingenuity. While the production tales of the filmmakers sneaking into the real NASA to film segments of the film under their own noses tends to lead the discussion of the picture, the film is an impressively complex arrangement of thriller-genre elements, deceptively clever character development and truly awesome combination of reenacted period detail and archival footage. The story of a shipwrecked man on an South Pacific deserted island and the strange but life affirming relationships he forges while on the island. This French/Belgian Studio Ghibli-influenced animated weeper submits itself to the constraint of having no dialogue. 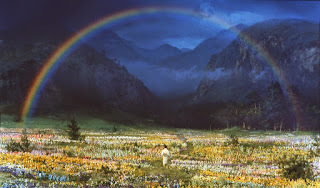 The film elegantly lifts itself from the self-conscious to something magical and enchanting, however desperately the filmmakers strive for this effect. You have to give to the filmmaker for effective pulling the heartstrings of the audience so effortlessly. The release of a Terence Davies film nowadays has the same of privileged anticipation we used to get from Terrence Malick. Despite claims in the media of Davies as the great living British filmmaker, he’s relatively unknown, even within cineaste circles. 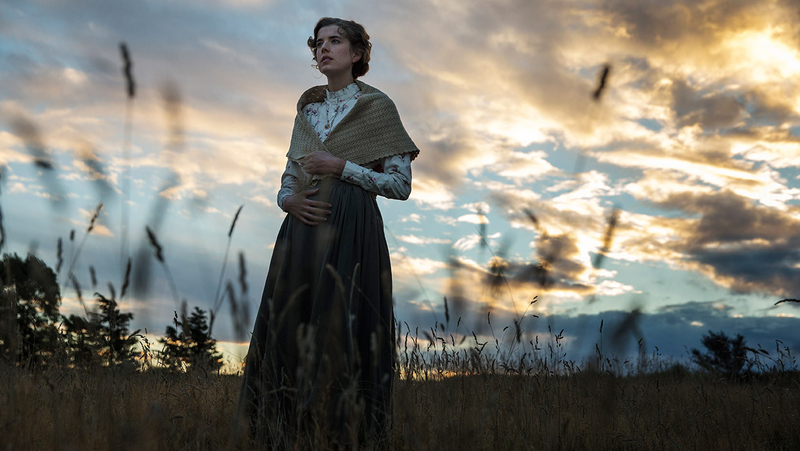 Sunset Song is Davies’ biggest film, based on the revered Scottish novel by Cedric Gibbons which depicted the 20 year journey of a lowly farm girl making a life for itself amid the hardships of rural working class life. For those familiar with the Davies-style, all the visual and narrative hallmarks of the master are in play and elevated to mythic cinematic heights. Comparisons to the work of John Ford are front and centre, but it’s no doubt a gorgeous Terence Davies picture furthering the already impressive body of work of the master. It was tough to exclude Hell or High Water, a crackjack heist thriller which deceptively turns into a thought-provoking and tragic family drama. Tom Ford’s Nocturnal Animals was a loony thriller playing in the David Lynch world of visceral violence and eccentric quirky humour. Richard Linklater’s Everybody Wants Some, deceptively proclaimed to be a spiritual sequel to Dazed and Confused only to reveal itself another type of metaphysical slacker comedy without a beginning, middle, or end. The morbid curiosity surrounding the story of Christine Chubbock, who committed suicide on camera in the 1970’s was enough to make Antonio Campos’ intense biopic Christine a guilty pleasure. Although barely released theatrically Karyn Kusuma’s The Invitation was an invigorating nail biting chamber drama. Clint Eastwood’s Sully, honoring the humble working class nature of the hero of the Miracle on the Hudson, was effective in its own clinical modesty. Xavier Dolan’s It’s Only the End of the World adds even more flare to his already impressive filmography of stylish suburban shouting matches. And the new franchise starter, Fantastic Beasts and Where To Find Them was surprisingly effective at transplanting the style, tone and thrill of the HP universe to 1920's New York. 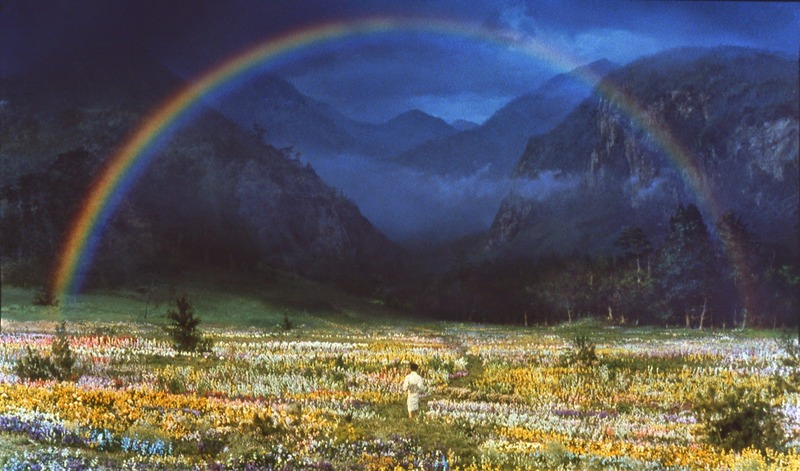 Robert Altman’s deliriously-intricate LA mosaic is just about the last word in ensemble film. With effortless style, Altman’s observational approach to the collection of Raymond Carver writings used to inspire this film creates a uniquely disarming melodrama which starts out as a light satirical farce, then sharply turning into dead serious emotional powerhouse.